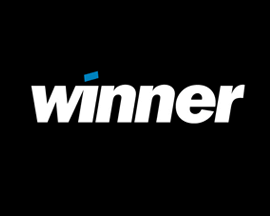 Back any single winner at 4/1 or more on any race televised live on ITV Racing and you can have a risk free bet to the same stake (up to £50*) on the next race broadcast live on ITV Racing. This offer applies to the FIRST single bet placed by a customer on each race shown live on ITV Racing. 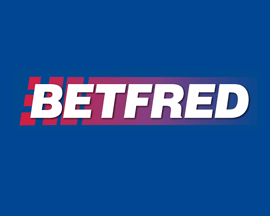 If your risk free bet also wins at odds of 4/1 or more, you qualify for a risk free bet on the next race televised live on ITV Racing. 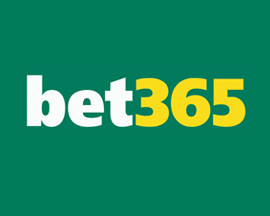 Keep backing those winners and Bet365 will keep giving you risk free bets! If your risk free bet loses, your stake (up to £50*) will be refunded to your account. This offer will not apply where a stake has been fully Cashed Out. 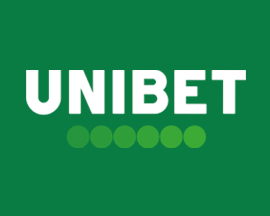 Where a stake has been partially Cashed Out, any refund amount or subsequent risk free bet amount will be equal to the remaining active stake. If a qualifying bet is edited using our Edit Bet feature, any refund amount will be equal to the new stake and not the original stake. 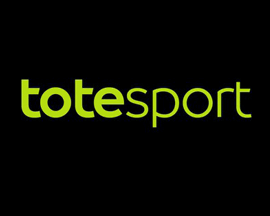 Where a risk free bet is changed using Edit Bet, no refund will be given and the offer will no longer apply. Where more than one selection in the same race is placed on the same bet slip, the first selection is deemed to be the one which is highest on the bet slip. 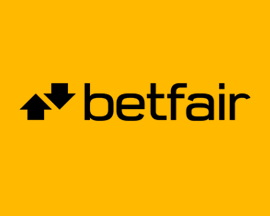 Offer applies to bets placed on Win and Each-Way Fixed Odds markets and Enhanced Place Terms markets only. 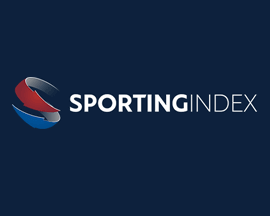 All other markets, including adjusted place terms (Each Way Extra), Ante-Post bets and Tote/Pari-Mutuel (bets and dividends), are excluded from this offer. 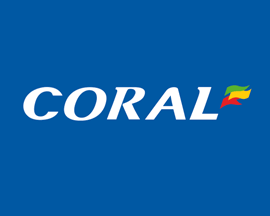 Bets must be placed in the usual way and can be paid for from either your Withdrawable Balance or Bet Credits. 1. Offer applies to the FIRST single bet placed by a customer on each Bet365 Feature Race following the final declarations. Where more than one selection in the same race is placed on the same bet slip, the first selection is deemed to be the one which is highest on the bet slip. 2. 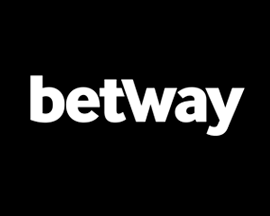 Offer applies to bets placed on Win and Each-Way Fixed Odds markets and Enhanced Place Terms markets only. All other markets, including Ante-Post bets and Tote/Pari-Mutuel (bets and dividends), are excluded from this offer. 3. The 4/1 limit refers to the adjusted odds after any dead-heat, Rule 4 or unnamed joint/co-favourite. If your risk free bet is an Each-Way selection that is placed, and the return on the bet is less than the total stake, Bet365 will refund the difference between your return and the total stake. If your return is greater than the total stake then no refund will be given. 4. This offer only applies to bets placed via desktop, mobile or tablet. Bets placed using our Telephone Betting service will not qualify for this offer. 5. Maximum risk free bet amount is £50 per customer, per race. Risk free bet winnings exclude stake. 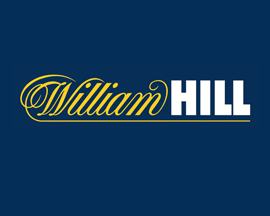 Bets must be placed in the usual way and can be paid for from either your Withdrawable Balance or Bet Credits. If your risk free bet loses, your stake will be refunded to your account within one hour of the race finishing. 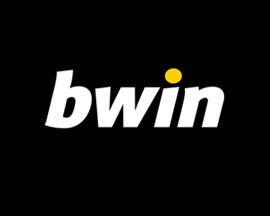 Bets placed from your Withdrawable Balance will be refunded to your Withdrawable Balance and bets placed with Bet Credits will be refunded as Bet Credits. 6. 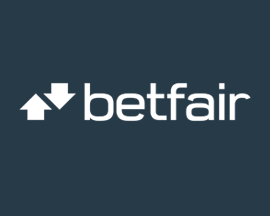 If you back the winner of the last Feature Race on any day, your risk free bet will be the first bet you place on the next Bet365 Feature Race to take place. 7. Where you are unable to place the maximum risk free bet amount due to restrictions on your bet, Bet365 will credit the difference between the maximum risk free bet returns and your actual returns. 8. This offer will not apply where a stake has been fully Cashed Out. Where a stake has been partially Cashed Out, any refund amount or subsequent risk free bet amount will be equal to the remaining active stake. 9. If a qualifying bet is edited using our Edit Bet feature, any refund amount will be equal to the new stake and not the original stake. 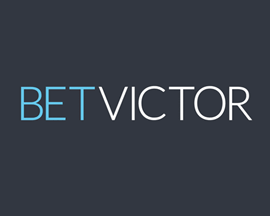 Where a risk free bet is changed using Edit Bet, no refund will be given and the offer will no longer apply. 10. 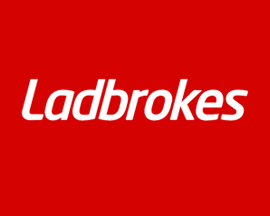 Where any term of the offer or promotion is breached or there is any evidence of a series of bets placed by a customer or group of customers, which due to a deposit bonus, enhanced payments, free bets, risk free bets, Bet Credits or any other promotional offer results in guaranteed customer profits irrespective of the outcome, whether individually or as part of a group, Bet365 reserves the right to reclaim the bonus or Bet Credit element of such offers and in their absolute discretion either settle bets at the correct odds, void the Bet Credits, free and risk free bets or void any bet funded by the deposit bonus or Bet Credits. 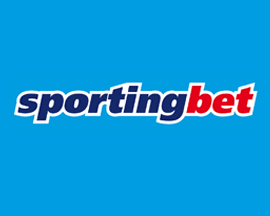 In addition Bet365 reserve the right to levy an administration charge on the customer up to the value of the deposit bonus, Bet Credits, free bet, risk free bet or additional payment to cover administrative costs. 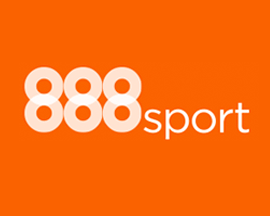 Bet365 further reserve the right to ask any customer to provide sufficient documentation for us to be satisfied in our absolute discretion as to the customer's identity prior to us crediting any bonus, Bet Credits, free bet, risk free bet or offer to their account. 11. All customer offers are limited to one per person. 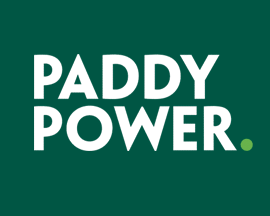 Offers only apply to customers who have made a real money deposit with Bet365. 12. This offer is only available to customers residing in Great Britain and Republic of Ireland. 13. Bet365 reserves the right to amend, cancel, reclaim or refuse any promotion at its own discretion.